Our Volkswagen Parts Center maintains a comprehensive inventory of high-quality, genuine OEM parts. Our highly knowledgeable staff is here to answer your replacement parts inquiries. Should we not carry a part for which you’re searching, we can always order it for you and receive it in a timely manner. If you have any questions regarding auto parts in Anchorage, please feel free to contact us online by filling out our online contact form. 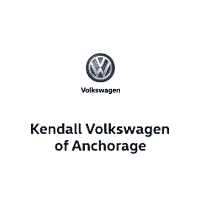 Meet Matthew Hawn, Parts Manager at Kendall Volkswagen of Anchorage. 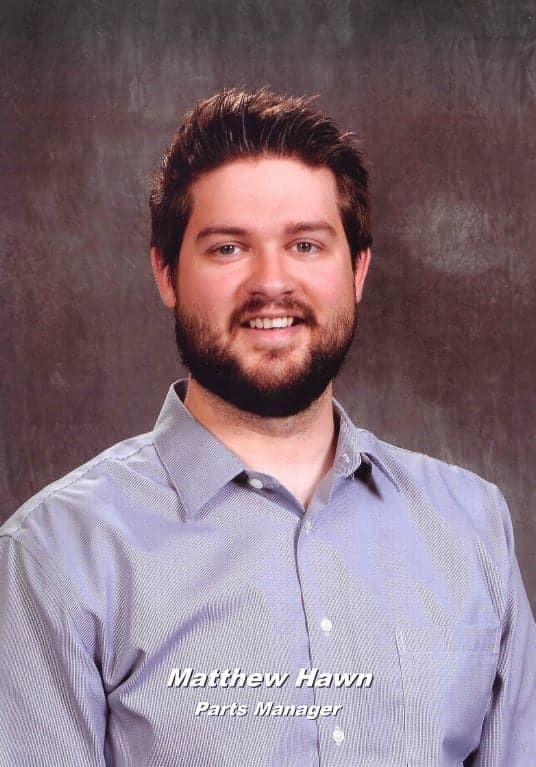 Matthew brings to Kendall 5 years of parts experience with Volkswagen. Have a question about which accessory or part will work best for your car? Let Matthew and his professional team of Parts Specialists help guide you.There are a lot of ways to get expert advice. You can fill out the Auto Parts Request form, give us a call, send the Parts Center an email or just come by.